Get the resources you need, hear from practicing experts and chart your career path. Every day, the world faces hunger, inadequate healthcare, unsafe water, inequality, and challenges associated with climate change and a lack of natural resources. Who’s going to solve these challenges? Impact investing serves as a new investment strategy within many different companies, organizations, and funds -- nonprofit and for-profit -- with the intention to generate positive social and/or environmental impact. 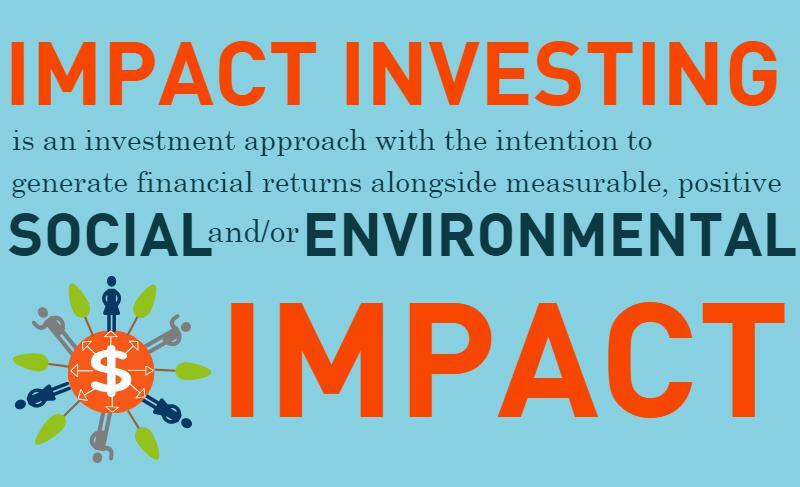 Impact investments generate social and/or environmental impact, as well as some expectation of a return of- and/or on invested capital. Impact investors vary in their financial return expectations. While some seek competitive or market-rate returns, others may be willing to accept below market-rate returns to maximize impact. The universe of impact investing comes under the heading of many new terms: “socially responsible investing,” “sustainable investing”, “thematic investing”, “impact first”, and “double or triple bottom lines”, among others. 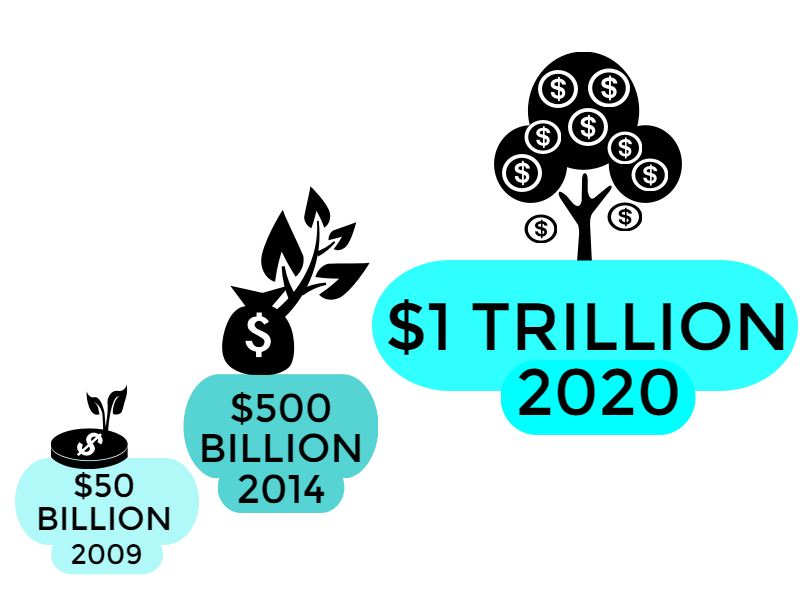 Impact investing is based around two impact sectors: social and environmental. The social impact sector can range anywhere from healthcare, microfinance, food security, power, and housing. 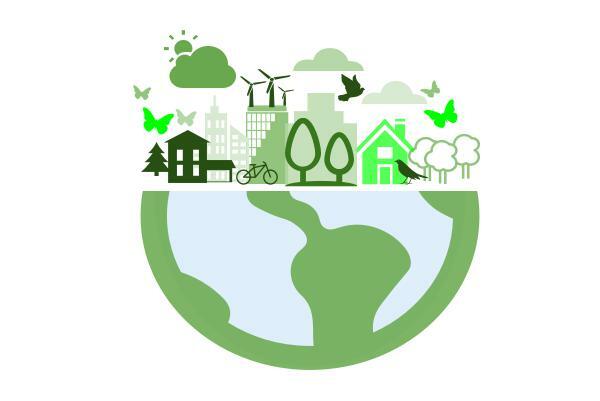 The environmental impact sector is based on the challenges that come with climate change, including: resource scarcity and conservation, energy efficiency, clean water, sustainable agriculture, food, and timber. Institutions, individuals, foundations, pension funds, endowments, etc. aligning their investment capital with the ideals that they stand for. 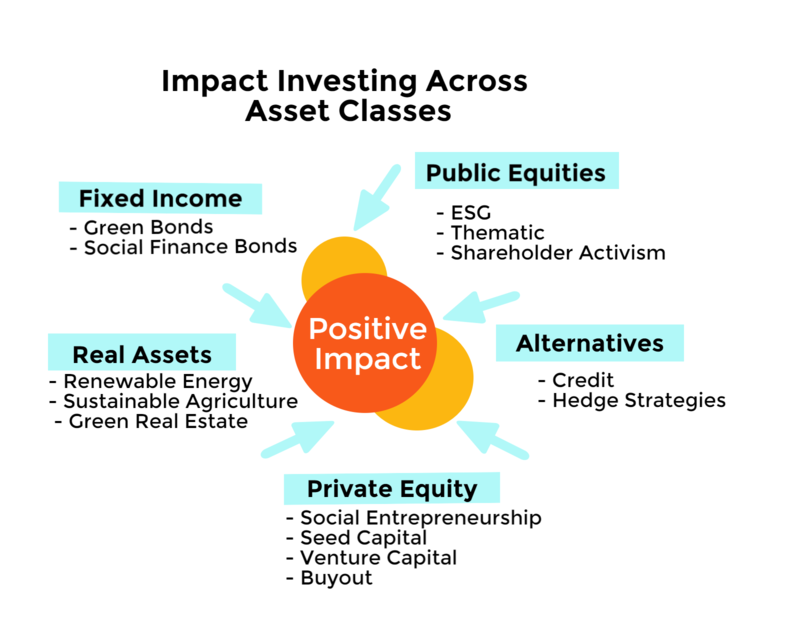 While private equity offers the greatest opportunity for beneficial social and/or environmental impacts, impact investment opportunities exist across all asset classes. Green Bonds include infrastructure bonds, conservation-based financing, and muni bonds.Learn more about Muni Bonds. Social Finance Bonds includes Pay for Success. Learn more about Pay for Success. Includes investing in: healthcare, green technology, sustainable agriculture, housing, clean water and conservation, inclusionary financing, etc. 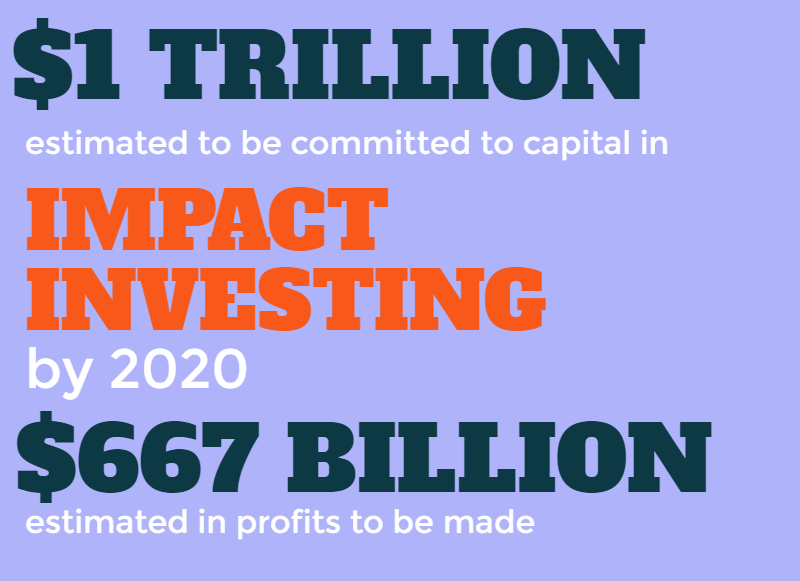 Impact investments can produce market-rate returns alongside long-term positive impact. Reports show that portfolio performance meets or exceeds investor expectations for both social and/or environmental impact and financial return. How an investment performs financially varies based on the investor’s capabilities and objectives. The Impact Investing Benchmark, an analysis of the financial performance of 51 impact-focused private equity and venture capital funds launched between 1998 and 2010, demonstrates that impact investments are capable of producing internal rates of return (IRR) equal to, and at times better than, traditional investments of comparable size and geography. The Report was produced by the Global Impact Investing Network and Cambridge Associates. As the first comprehensive analysis of the financial performance of impact investing funds, the Impact Investing Benchmark represents the first of many steps in understanding industry performance of impact investing. The Benchmark is part of the growing evidence for impact investments as a competitive financial product, working against the misconception that impact investments must sacrifice financial return in order to achieve social return. 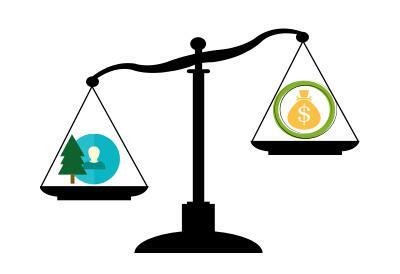 Measuring the social and/or environmental impact also varies based on the objectives and strategies of the investment. 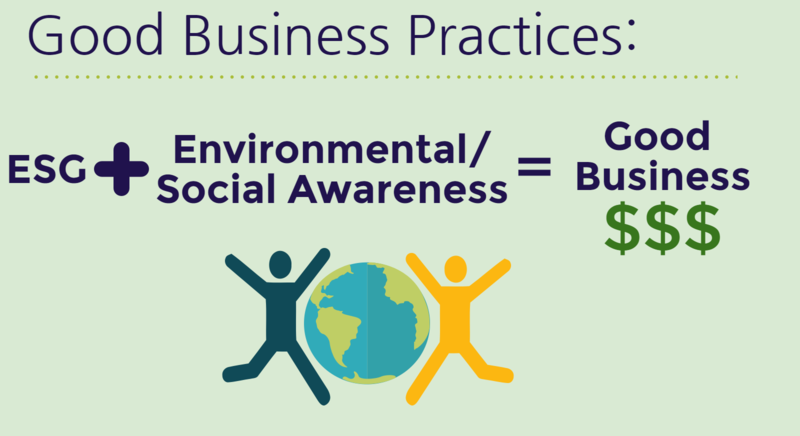 Different indicators determine environmental and social impact and help to demonstrate a net benefit to society. 1. How do companies value employees? 2. 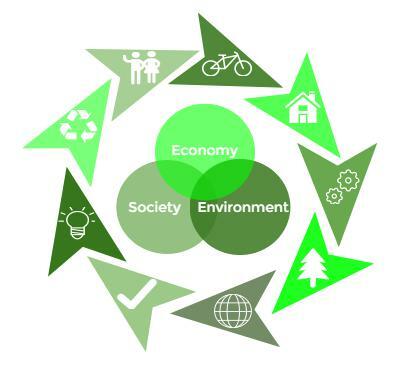 How is sustainability integrated into decision-making? 3. How efficiently are companies using natural resources? Companies that demonstrate an integration of sustainability principles and practices into operating metrics are considered to be high impact to both individual and institutional investors. 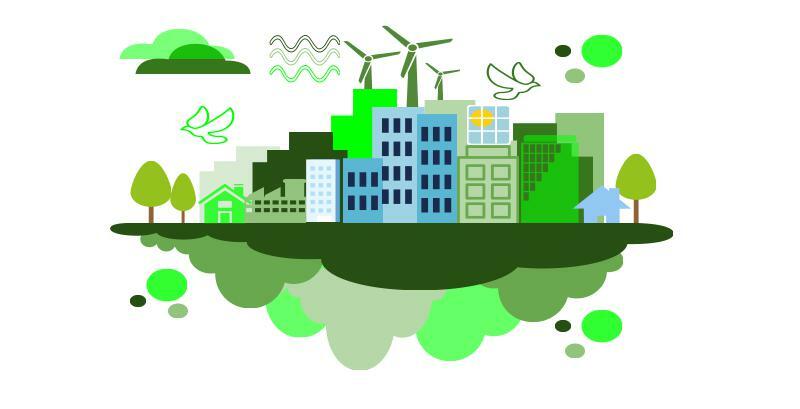 Knowable, public indicators provide information that allows both impact investors and conscious consumers to know that sustainability is part of the whole company, not just a sum of its parts. Still, given the limited sample of investments, varied ways of measuring, and the overall newness of the market, additional research and an industry-wide accepted measurement will be necessary to draw conclusive results. ​Learn more about challenges faced by the Chan Zuckerberg Initiative. 8. Who is Involved in Impact Investing? Government Pension Fund Global, China Investment Corporation, etc. U.S. Agency for International Development, International Trade Association, etc. Gender lens investing is investing that considers the benefits to women and girls, ranging from promoting gender equality and women’s empowerment in the U.S., to providing clean-burning stoves to women in Africa. Gender lens investing will continue to be one of the most important types of impact investing. Companies with more women board directors outperform their male counterparts, and women tend to invest in areas that improve human wellbeing, such as maternal mortality, clean water, safe cook stoves, and children’s education- bringing accelerated social impact. Some of the biggest investment institutions such as Bank of America, Morgan Stanley, and Merrill Lynch have joined with NGOS and leading food companies to discuss how their portfolios could impact the food industry. Only several years ago, animal welfare in companies was rarely considered to investors, and if the issue did come up was likely only featured occasionally on negative screening lists for specific ethics-based investors. Recently, farm standards have been seen as a rising business risk to companies looking to invest, not only for the welfare of the animals, but for the environment, human health pandemics such as the swine flu, and the withering company value. The term cruelty-free investing is investing in companies that do not support animal exploitation or cause any harm to animals. Cruelty-free investing options have become and will continue to be increasingly more available in the next few years as consumers and companies become more concerned with both the environmental and ethical issues surrounding animal exploitation.